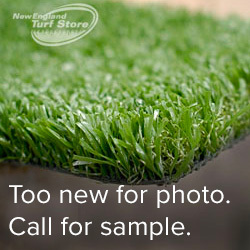 New England Turf Store can help make playgrounds and play areas safer and more affordable. 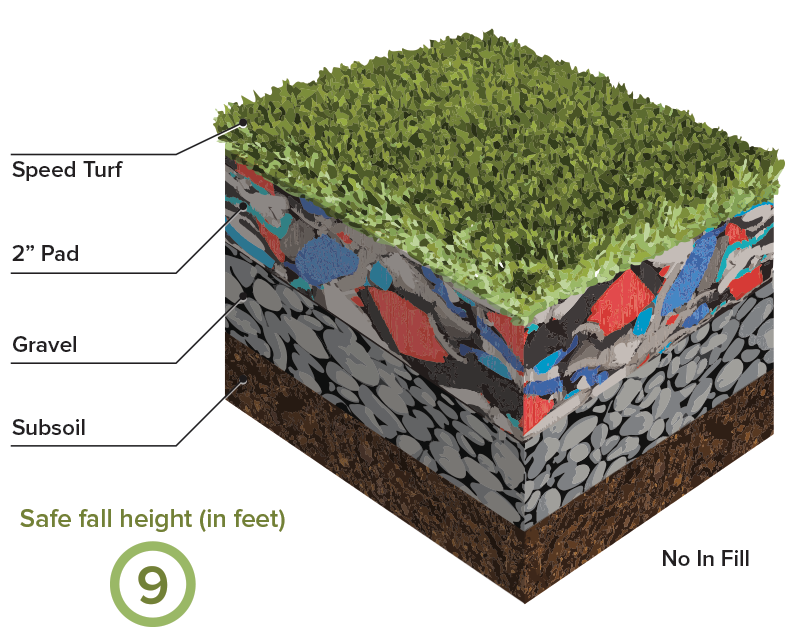 Our exclusive artificial turf surfaces have a more natural look and feel than rubber tiles, stay in place better than mulch or pea gravel, and are easier to install and more cost effective than “pour in place” surfaces. 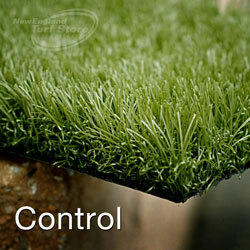 We’ve developed the safest, most consistent artificial grassplayground surface anywhere. Our system is designed for all types of playground equipment and protects children from falls as high as 10-feet under the accordance with IPEMA standards and CSA approved fall attenuation. 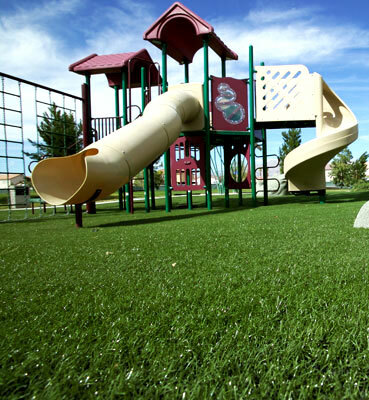 Safety is paramount when choosing the right surface for your playground or play area. 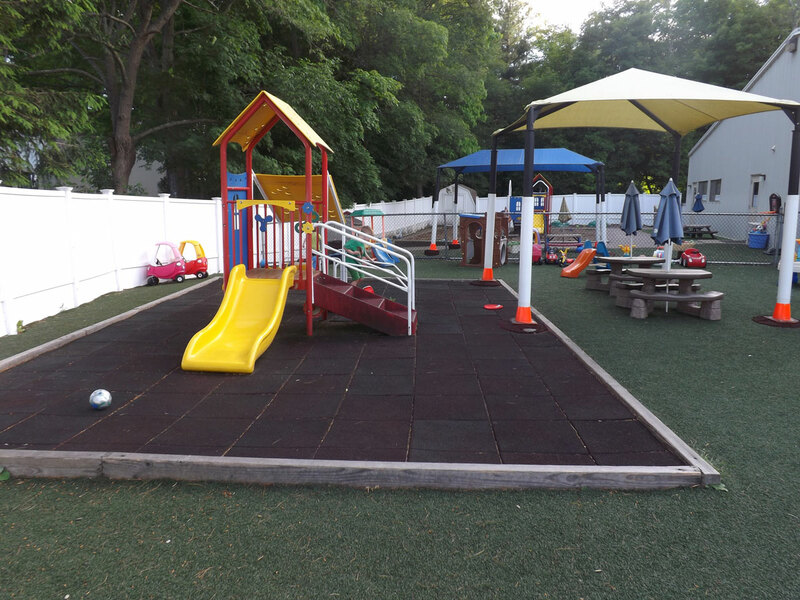 Whether it's a residential playground, day care facility, or community play area, an artificial surface from New England Turf Store stands up to daily wear-and-tear and insurance and safety regulations. 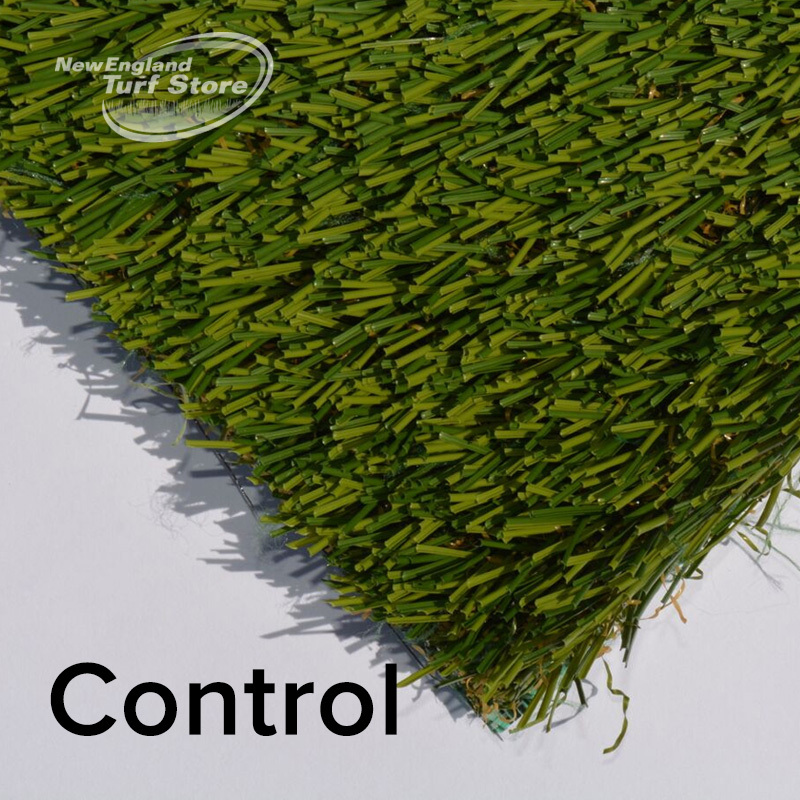 All of the Turf Store artificial turf surfaces use our advanced backing systems to allow maximum drainage, making them ideal for children and pets alike. 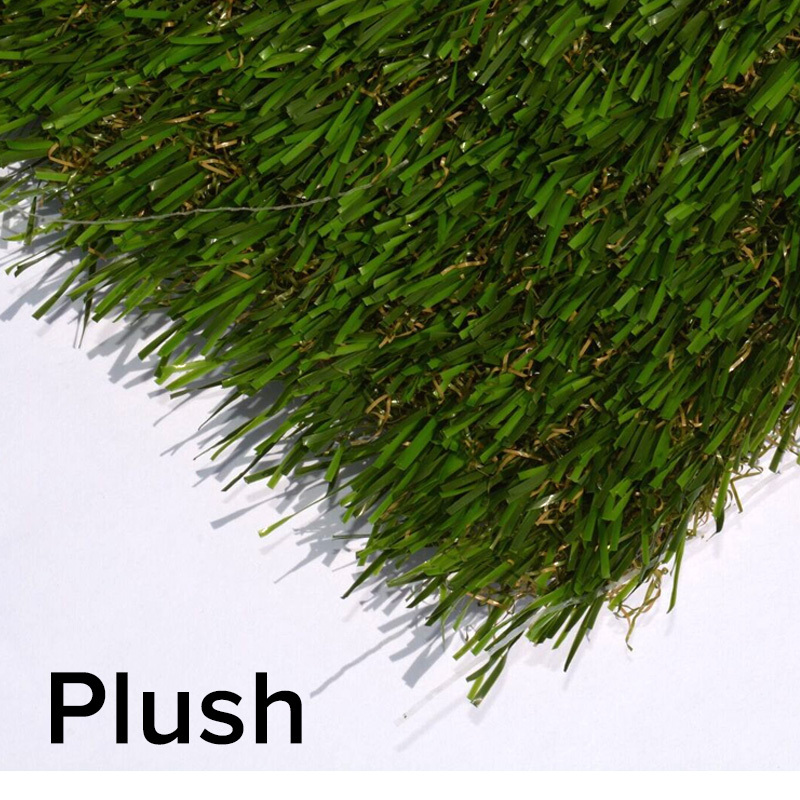 Our more economic playground offering, Safety Turf Plush playground surface is made from blended multi-color nylon with a high profile for a more realistic look. 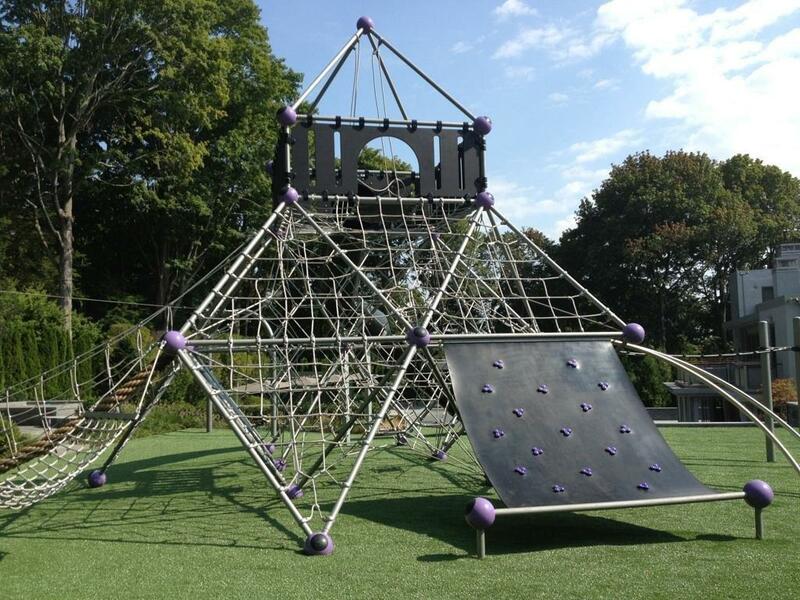 ReAction is one of our most popular new surfaces for use in play areas. 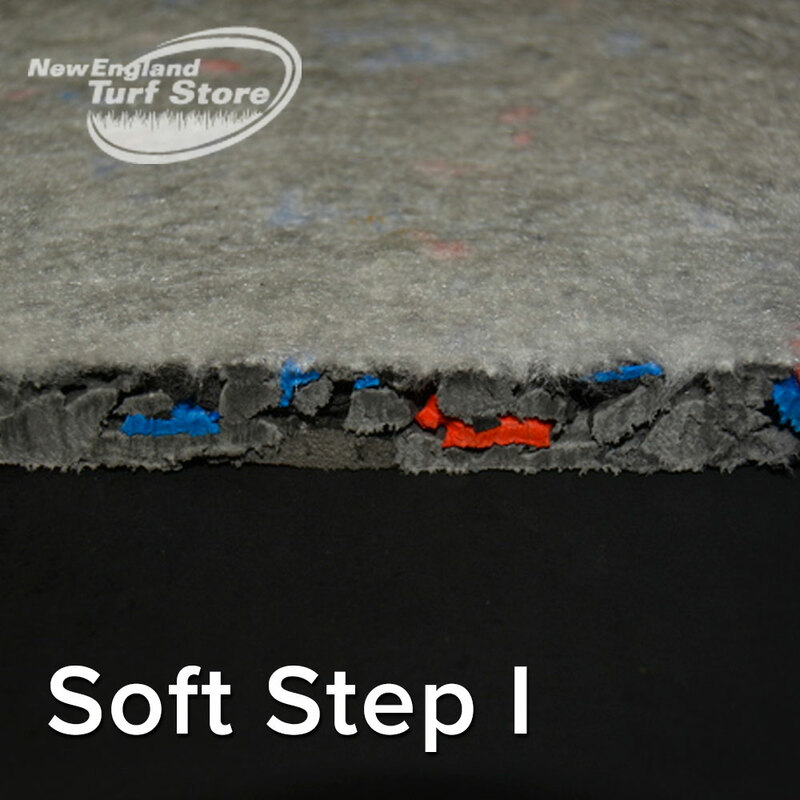 Please contact us for samples or to learn more details. 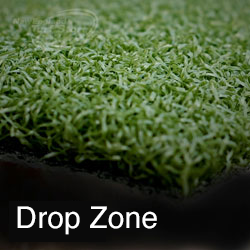 Drop Zone is a 1“ thick pile-backed artificial turf that is ideal for use around swing sets and other playground apparatus to create a soft and consistent “landing area.” It’s a more durable alternative to the wood chips, sand or real grass often used in playground environments and will remain maintenance free for years. 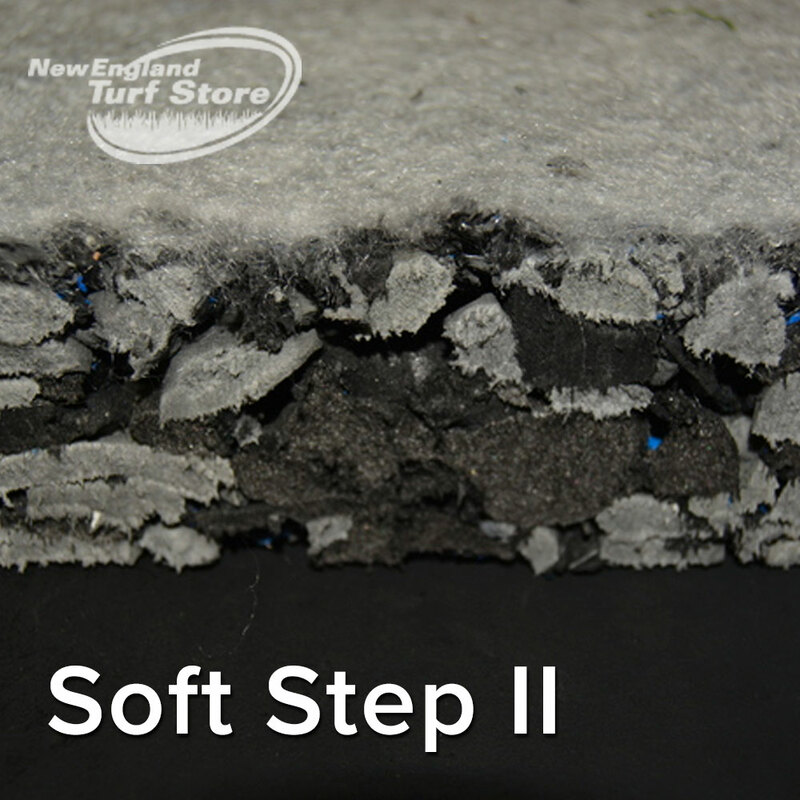 Please contact us for samples or to learn more details about our SoftStep surface for playgrounds. 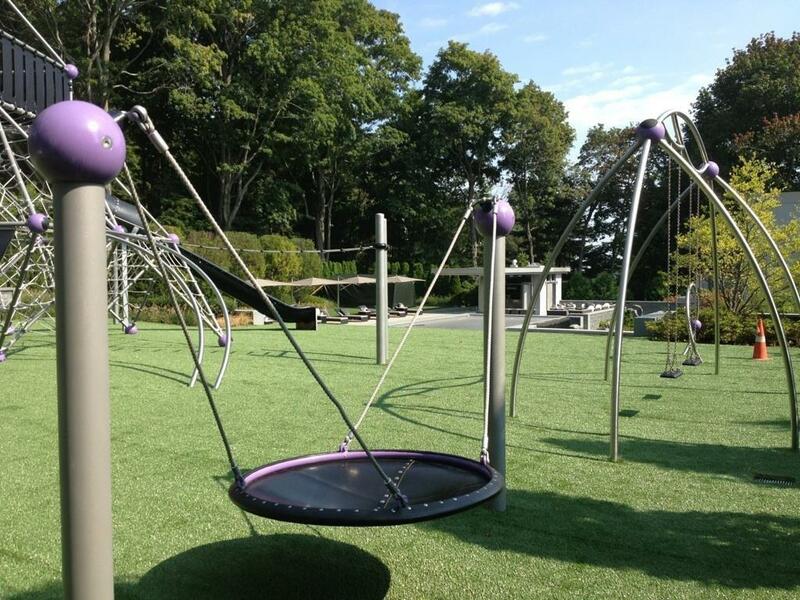 Our SoftStep II offers many great features that make it ideal for playgrounds and play areas. 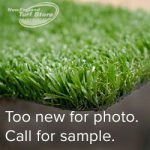 Please contact us for samples or to learn more. 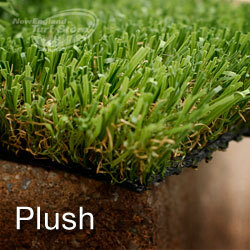 > Download a product sheet now for more information on our turf products for playgrounds. 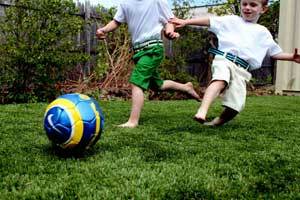 Call New England Turf Store @ (781) 821-0112 today to talk to one of our playground applications experts and begin designing your playground today.